How to activate/disable your voice for your recordings or other peoples to capture! 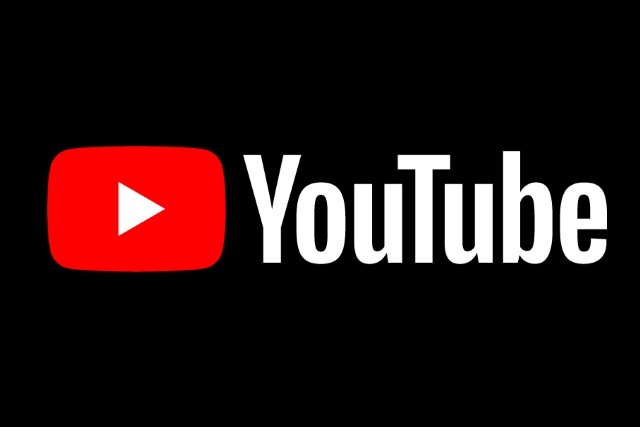 How to Link Your Services like Twitch, Youtube and Facebook! 1. 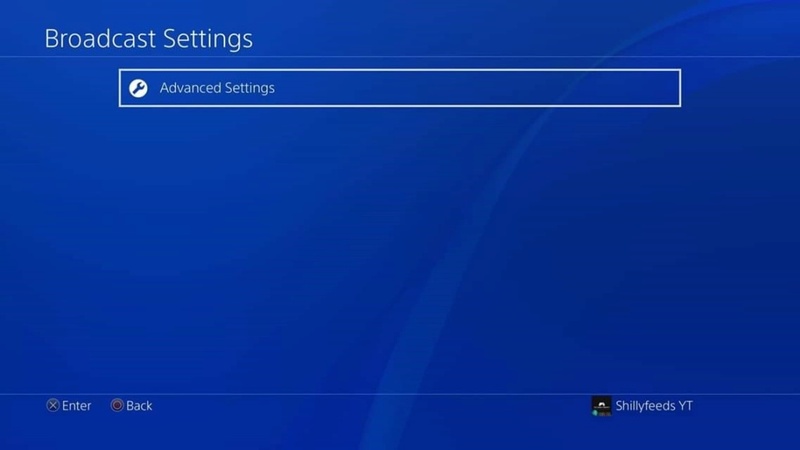 Click the SHARE Button 1x located on the TOP LEFT of the PS4 Controller! You will have a menu like this appear. - Go down to Sharing and Broadcast Settings and click X. 2. Here you have many options to choose from. - SHARE Button Control Type - Change button format of how you save Game Clips and take Screenshots. - Length of Video Clip - Choose between 4 different Saved Game Data time frames. - Screenshot Settings Adjust your Screenshot Settings. 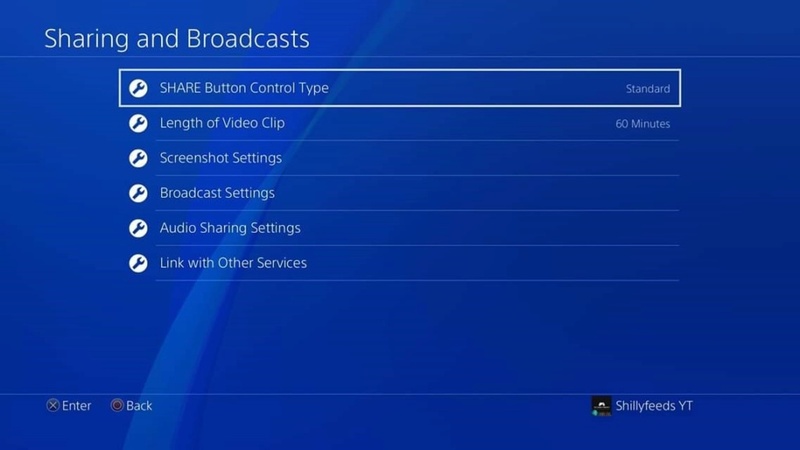 - Broadcast Settings - Edit your Streaming Platform/Settings. 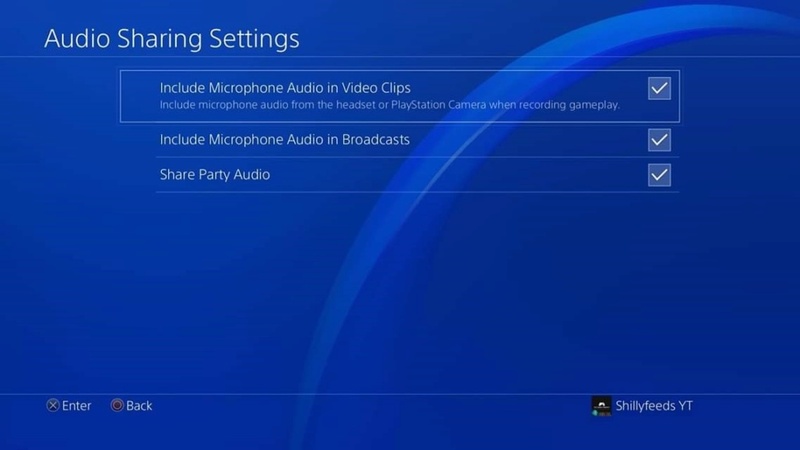 - Audio Sharing Settings - Choose to have your voice shared in Game Clips or Streams. 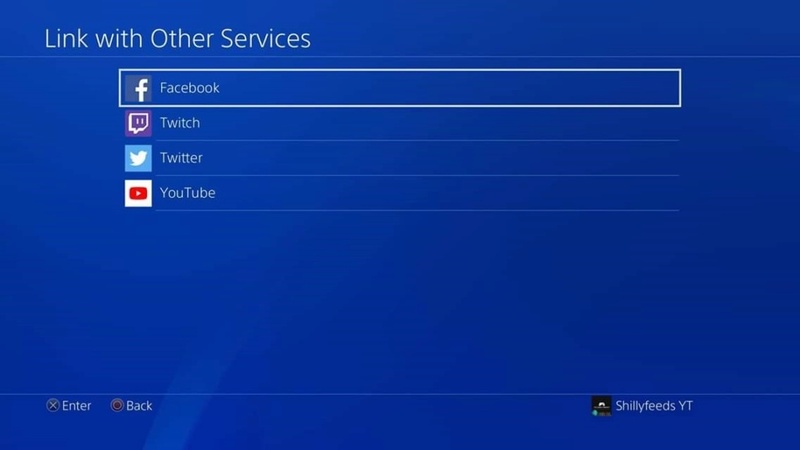 - Link With Other Services -Link your Twitch, Youtube, Facebook accounts for easier Sharing. - Once you Click Broadcast Settings you will see Advanced Options, Click X. Select Your Preference of Options for each Setting as everyone is different! 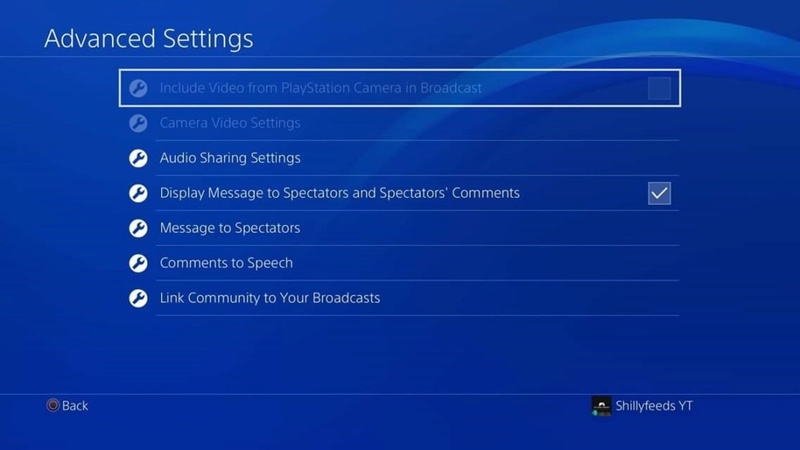 - Include Video from PlayStation Camera in Broadcast - If you have a Camera for your PS4, you can enable it by check marking this option. - Camera Video Settings - Adjust the Video Camera Settings here. - Display Message to Spectators - Activating this Setting will Overlay a Comments box and shrink your gameplay area slightly to compensate, Read Viewers Comments on the same screen as playing! - Message to Spectators - Create a Custom Message to viewers opening your stream! - Comments to Speech - Have your Viewers Comments said via headphones instead of reading. 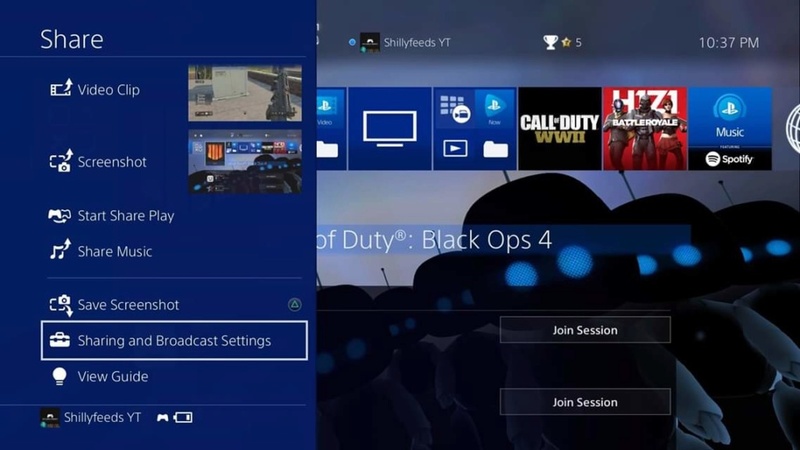 - Link Community to Your Broadcast - If you are apart of any communities through Playstation you can provide your live stream directly to that group by adding them here! 4. Audio Sharing Settings - From the Screen shown on Step 2. - Choose between these options! They have descriptions under the Option, Its personal preference here! 5. Link with Other Services - From the Screen shown on Step 2. - Choose to Link your Sharing/Streaming Settings to one of the Following Platforms!